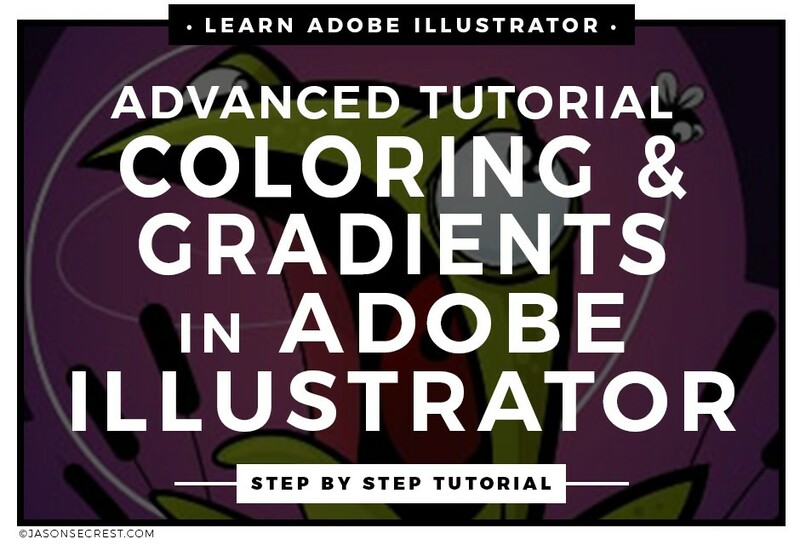 Advanced Adobe Illustrator Coloring Tutorial using Gradients. 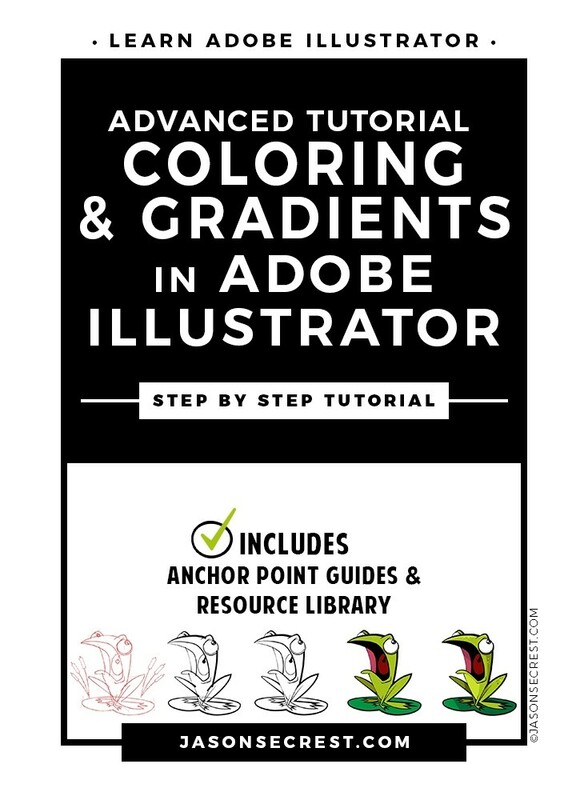 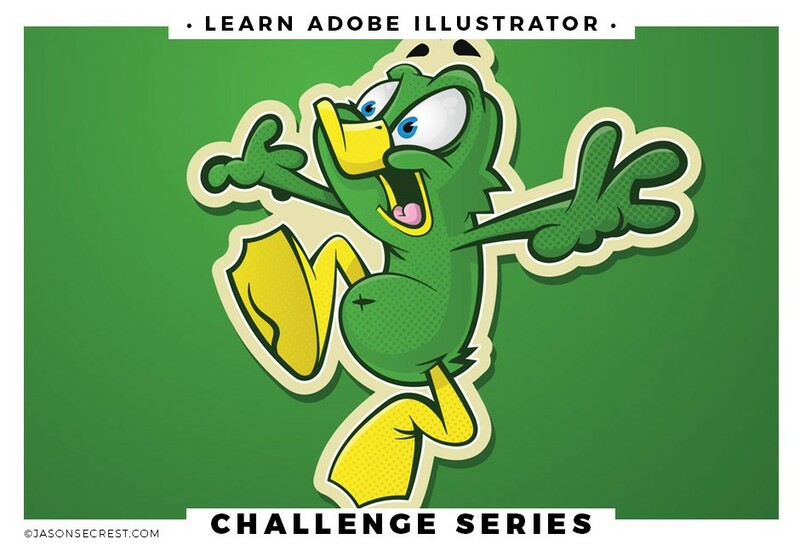 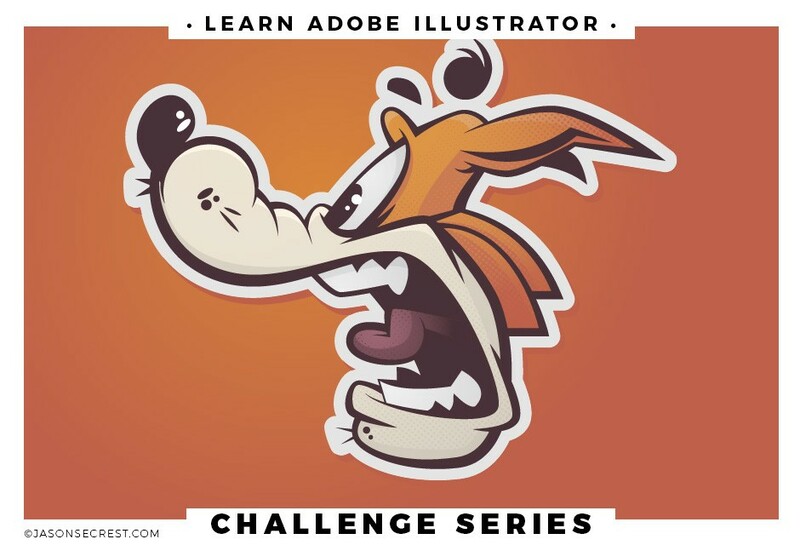 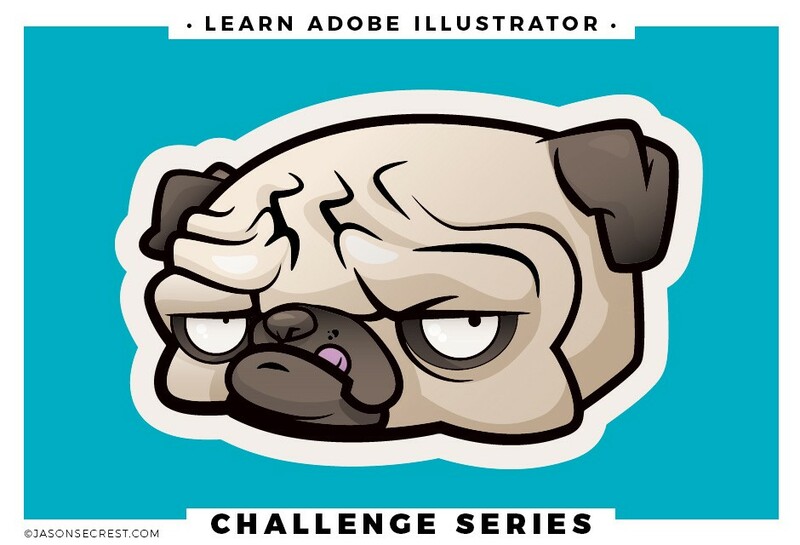 In this advanced Adobe Illustrator coloring tutorial we will be going through a coloring process using gradients and Live Paint. 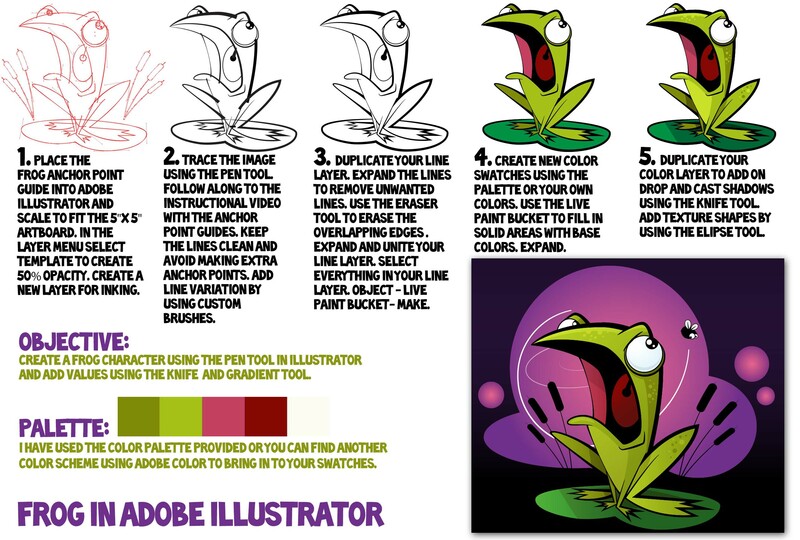 We will use the knife tool to create easy shadows to our character.